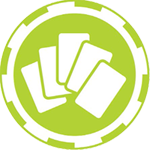 Poker Entertainment Network is the future in Poker Entertainment. 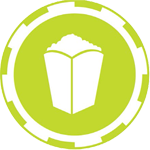 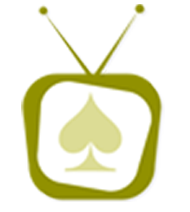 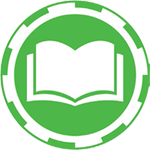 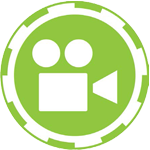 Poker Entertainment Network - PEN is a 24/7 Television Network dedicated to the Poker. 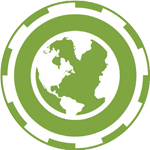 PEN will develop original programming, from poker news, reality shows, poker tournaments and will include comprehensive coverage of the poker industry.